Contact us to order Eaton products today. 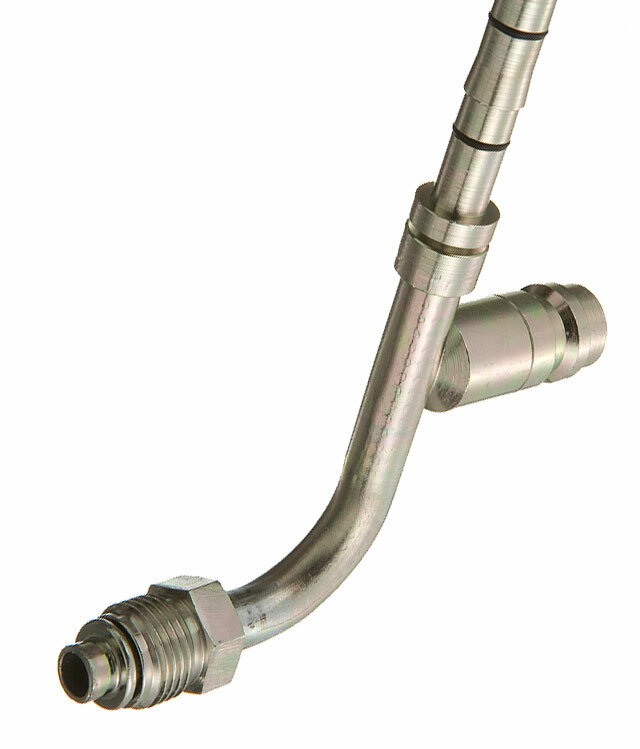 Eaton Weatherhead brass fittings are designed for applications such as air brakes, hydraulic brakes, power steering, fuel lines, and more. These brass fittings are a long-lasting, high-quality option, offering excellent vibration resistance and larger wrench flats for operators. They can be used with copper, brass, aluminum, and steel hydraulic tubing. All Weatherhead brass fittings are made from high-quality UNS CA-360 brass bar, precision machined to meet SAE standards and specifications. Eaton offers the only complete line of brass connectors with these outstanding advantages. Download the Eaton Brass Products Master Catalog to learn more.